Monday Night Football @ Donovans's Pub! Join us for our Brunch Buffet & Sunday Football! 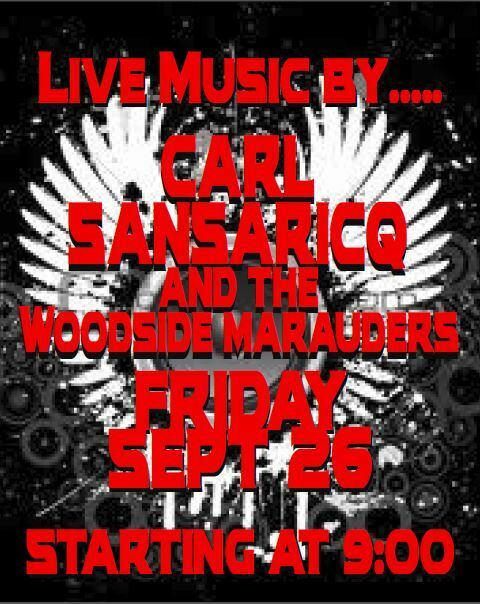 Tonight, Donovan’s Pub Presents Carl Sansaricq and the Woodside Marauders! 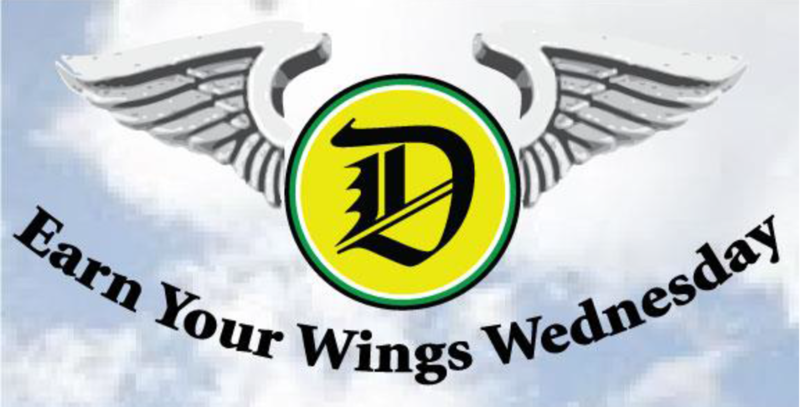 15% off entrees, $2.00 off pints of draft beer! Join us for Thursday Night Football!